Time goes by so quickly. The trends and tendencies vary and change each other from season to season. One day we love long hairstyles, the other day we sport short haircuts. 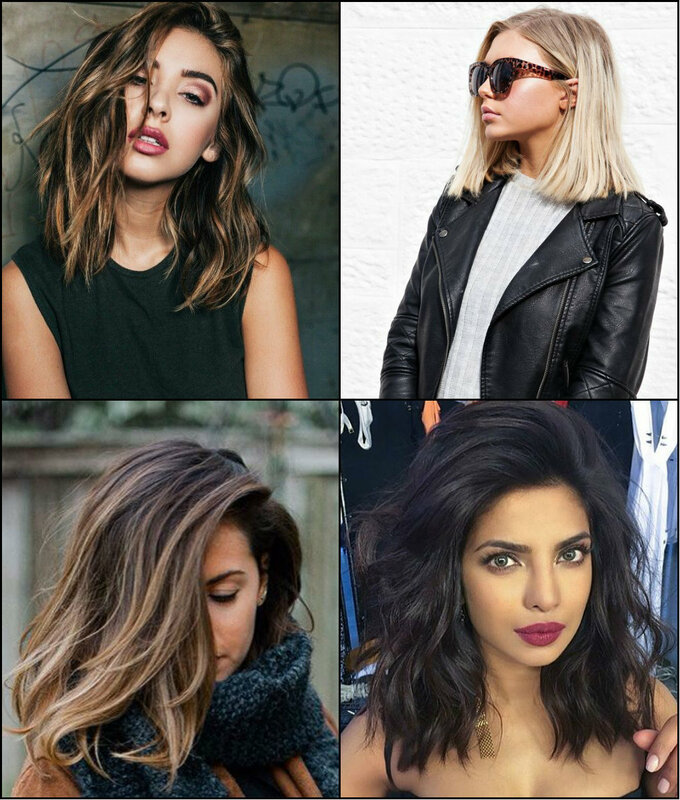 And among all this mess and rapidly changing fashion world, one trends seems to be always in the mainstream - the bob hairstyles - from vintage 1920´s looks from "Great Gatsby" and "Midnight in Paris" to the most luxurious and modern celebrity hairstyles showing off the fusion of long and short bob, the play of color and triumph on timeless bob cut. Yet it is not classy vintage looks we are going to witness today, but the most fashionable looks from celebrities from the recent fashion events, red carpets and catwalk. You are wearing medium length hair and are worried about having gorgeous wedding hairstyle? No need to be concerned, cause the list below will inspire you! 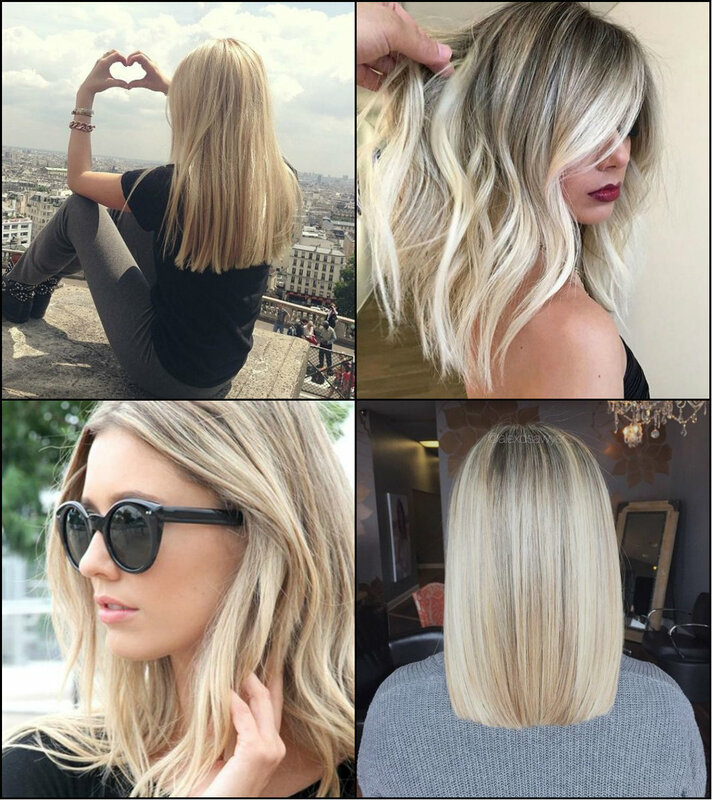 Medium hairstyles are the beloved hair length for many women, and they will be very popular during fall winter 2014-2015 seasons.